Israel’s chief negotiator for the release of Israelis held by Hamas said Friday the Gaza Strip would not see true rehabilitation until the missing men are returned. 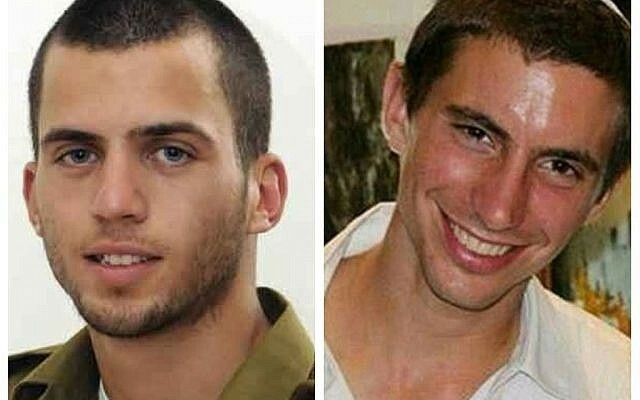 Israel has long demanded that Hamas release the remains of IDF soldiers Oron Shaul and Hadar Goldin, who were killed during a 50-day conflict with Hamas in 2014. 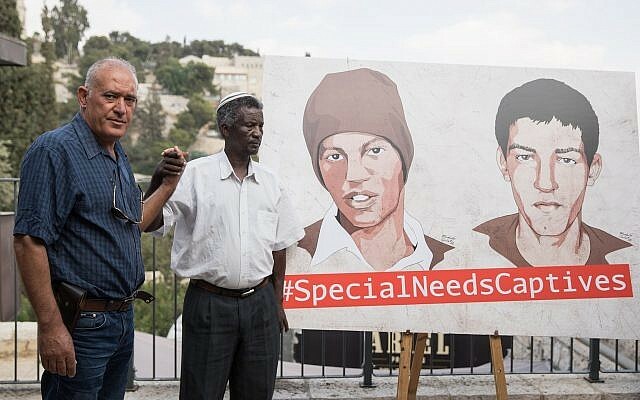 The terror group is also believed to be holding three Israeli citizens — Avraham Abera Mengistu, Hisham al-Sayed and Juma Ibrahim Abu Ghanima — who are all said to have entered the Gaza Strip of their own accord. Hamas “must understand that there will not be comprehensive rebuilding efforts for Gaza without the release of IDF soldiers Oron Shaul and Hadar Goldin, and [the missing] civilians,” Yaron Blum told the Walla news site. A composite photo of IDF soldiers Oron Shaul, left, and Hadar Goldin, right. Egypt, the United Nations and Qatar have recently worked to broker ceasefire understandings between Israel and Hamas, which, if finalized, would likely see an end to violence emanating from the Strip in exchange for the Jewish state easing some of its restrictions on the movement of people and goods into and out of the coastal enclave. Blum was also closely involved in the operation to bring back for burial this week Sgt. First Class Zachary Baumel, 37 years after he was apparently killed in the First Lebanon War’s battle of Sultan Yacoub in 1982. Baumel was buried in Jerusalem’s Mount Herzl military cemetery on Thursday evening after a complex IDF intelligence operation with Russian assistance. 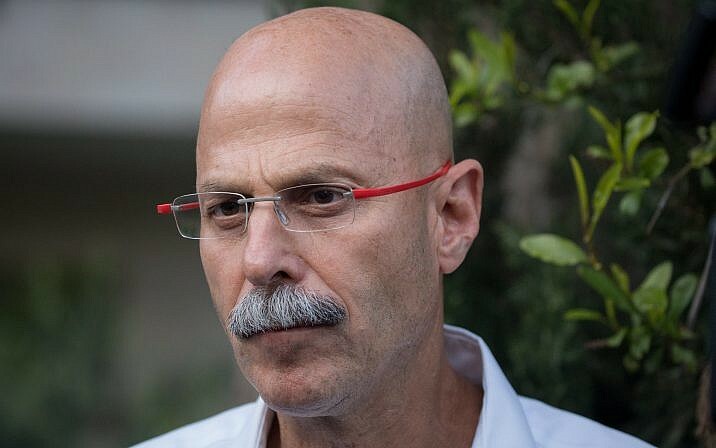 Blum, a Shin Bet veteran, was appointed Israel’s chief negotiator for prisoners of war and soldiers missing in action in 2017, replacing Lior Lotan. Blum was instrumental in negotiating the release of IDF solider Gilad Shalit, who was held in Gaza for five years before being released in 2011, as part of a controversial deal with Hamas in which Israel freed over 1,000 Palestinian security prisoners.